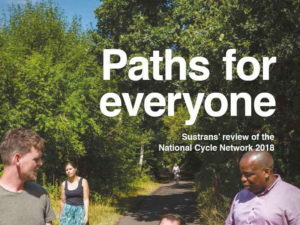 Sustrans has launched the outcome report following their first review of the 16,575-mile Network. In their ‘Paths for Everyone’ report, they set out the current state of the 23-year-old Network and a long-term plan to make it traffic-free and to tackle deficiencies in the quality of many of the routes. More positively, the report sets out a number of ‘activation’ projects to act as demonstrations of the improvements needed. One such project is local to Chester. 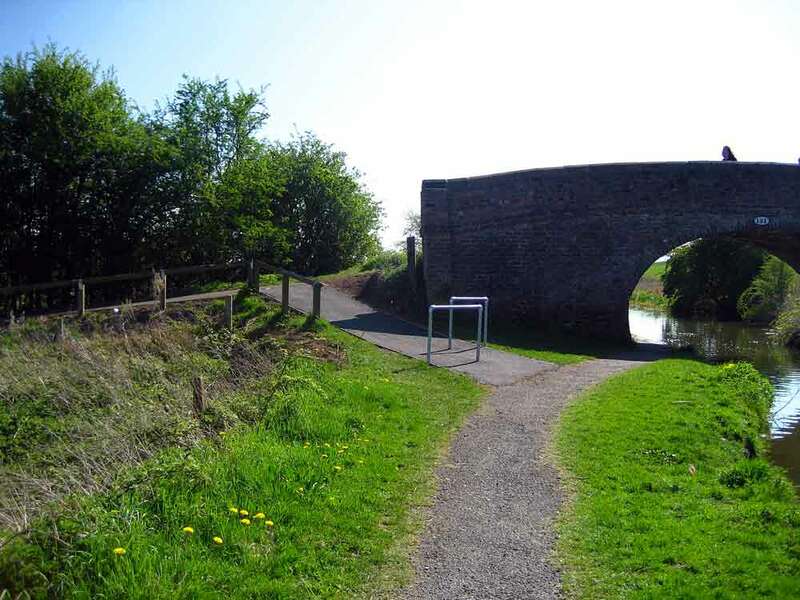 Sustrans plan to build an off-road link between Connah’s Quay and Flint on NCN 5 to make this section safer and more attractive. This is very welcome news. 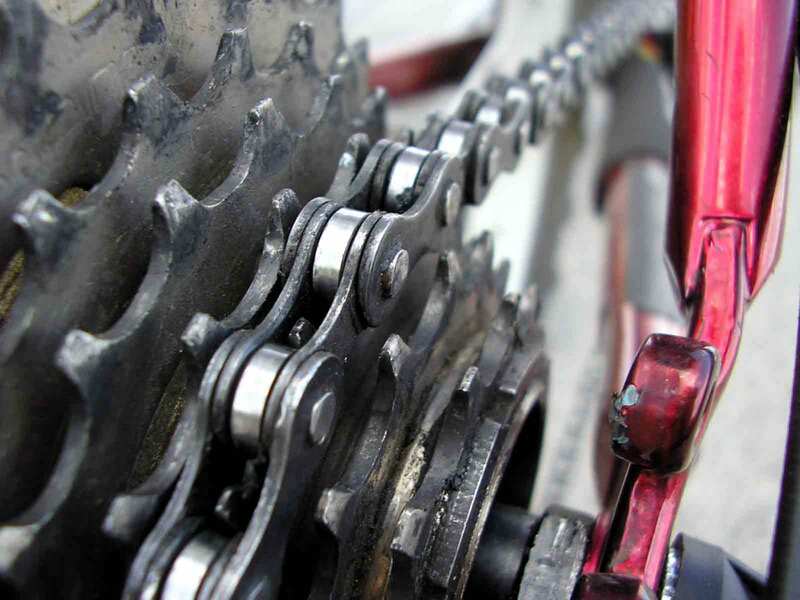 Sustrans hope that this project can be realised within a 2 to 3 year timescale. Sustrans has also set up an interactive map allowing members of the public to mark up the map with local cycle network issues. People can also vote for problems reported by others. Already a number of local Chester issues have been reported. Use the resources below to read the report and/or to make comments.